After launching its powerful G4 handset in April, LG has introduced the G4 Beat, a mid-tier variant of the company’s flagship. The 4G LTE-capable G4 Beat will ship with Android Lollipop 5.1.1 and is powered by an octa-core Snapdragon 615 processor along with 1.5GB RAM and 8GB of local storage. Its 5.2-inch 1080p display, a tad smaller than the G4’s 5.5-inch Quad HD screen, tops out at an impressive pixel density of 423 ppi. There’s an 8-megapixel rear camera (Latin America will get a 13-megapixel version) and a 5-megapixel shooter in front, along with shooting features borrowed from the G4, including a color spectrum sensor for truer hues, manual shooting mode and gesture-activated selfies. The G4 Beat will be available in Metallic Silver, Ceramic White and Shiny Gold when it launches this month across Europe and Latin America. It will subsequently roll out globally to markets such as Canada, India, Russia, Singapore, South Africa and Turkey. 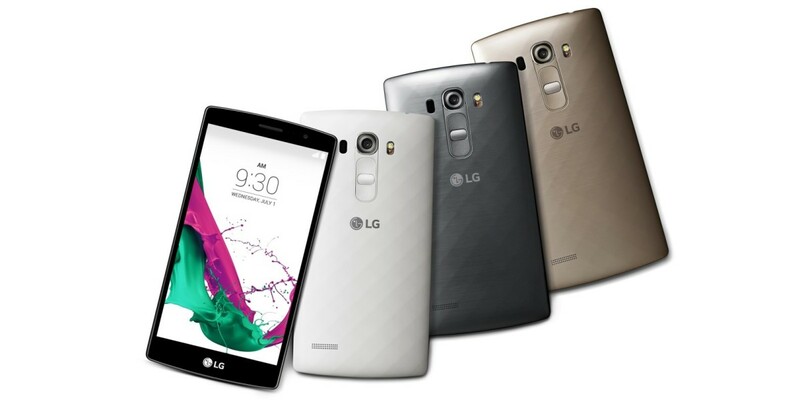 LG will announce pricing closer to the device’s launch in each market. This is the third variant of the mighty G4; in May, the company showed off the G4 Stylus phablet and the more compact 5-inch G4c.